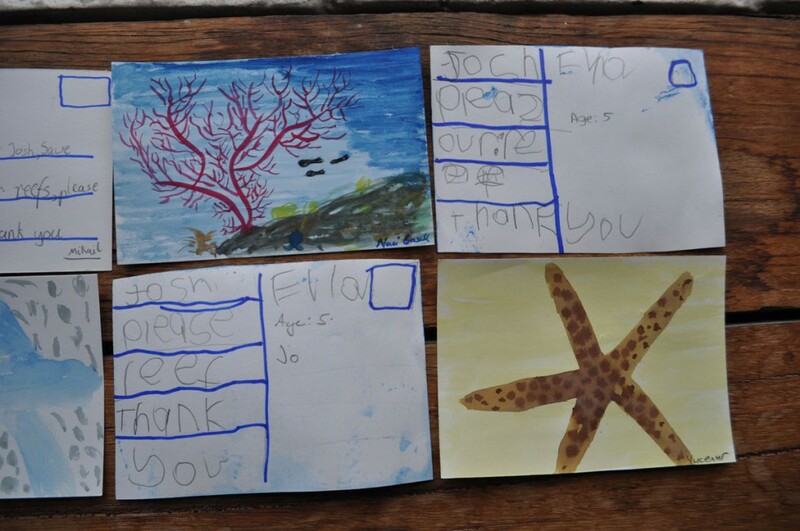 The Small Friends Books team explored the complex science of coral reefs through a reading of our coral symbiosis storybook – Zobi and the Zoox. 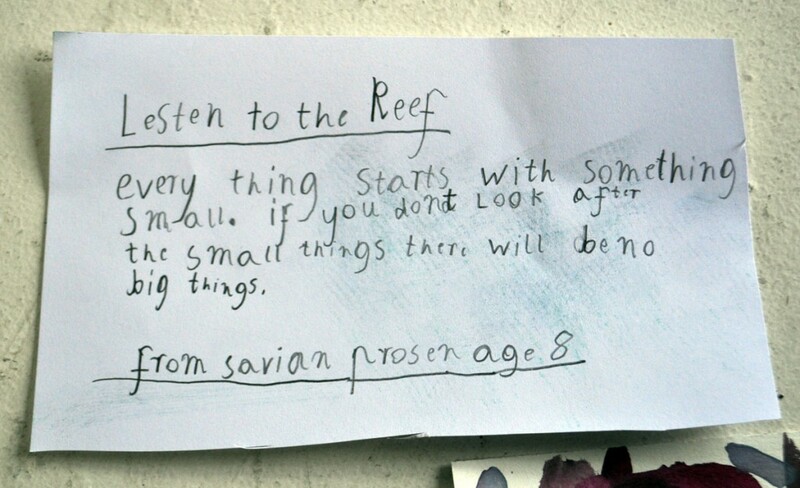 Professor Linda Blackall then led a short Q&A about the coral symbiosis, followed by a discussion about the campaign to win legal rights for the Great Barrier Reef. 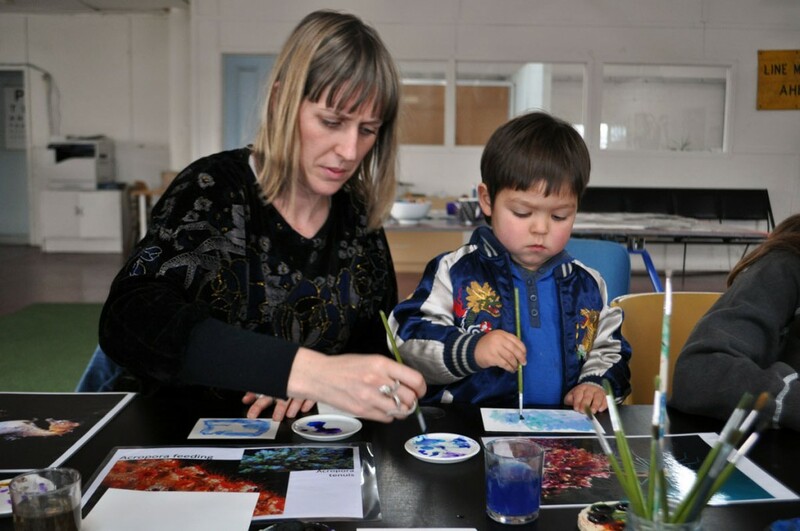 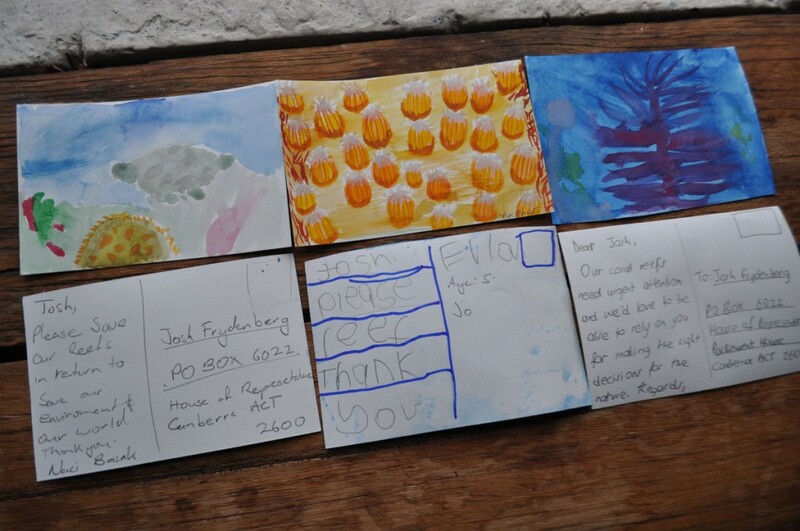 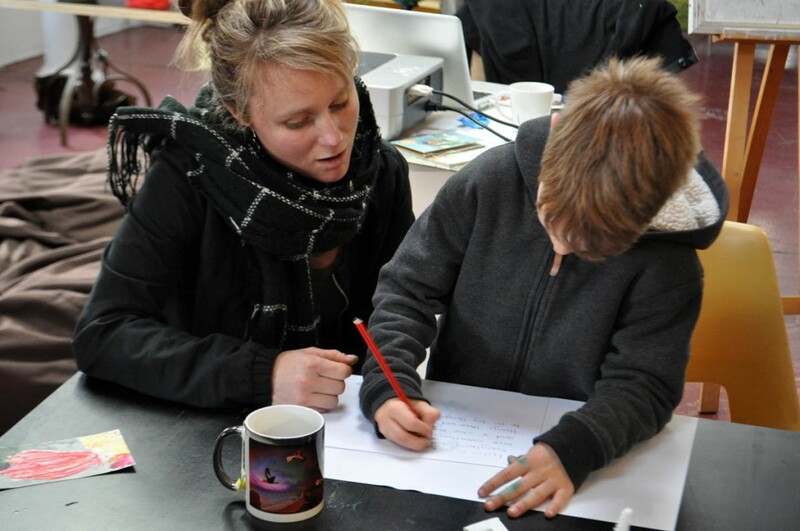 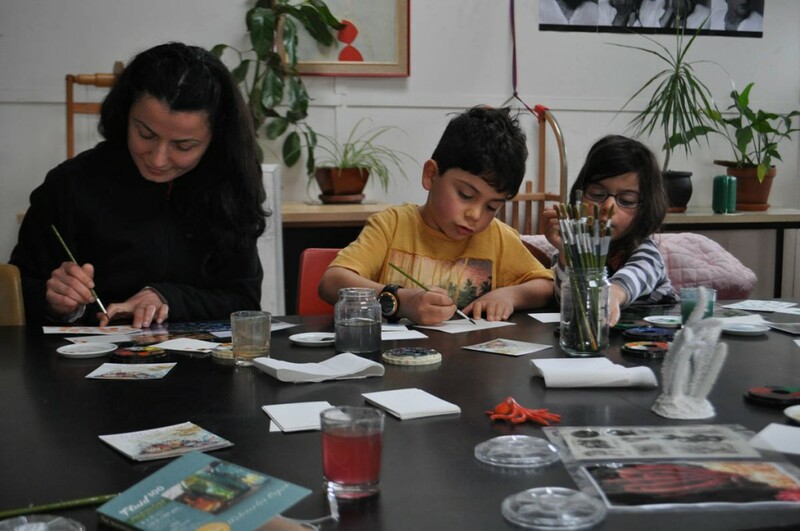 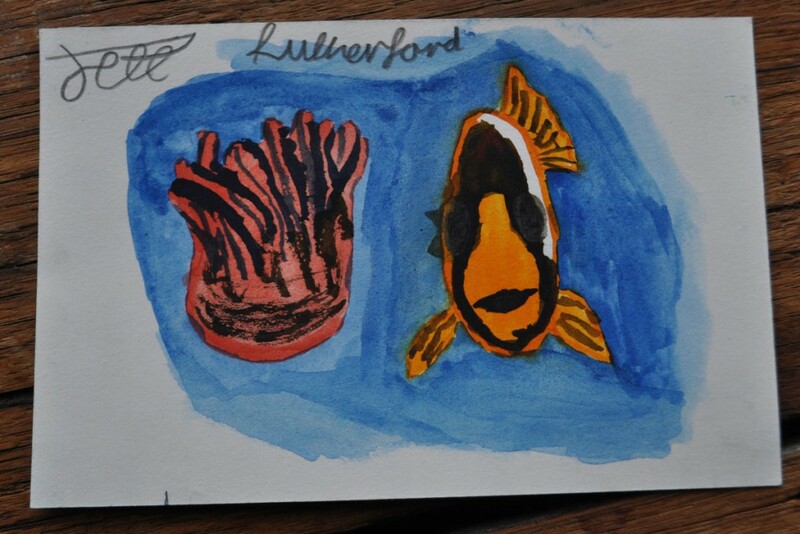 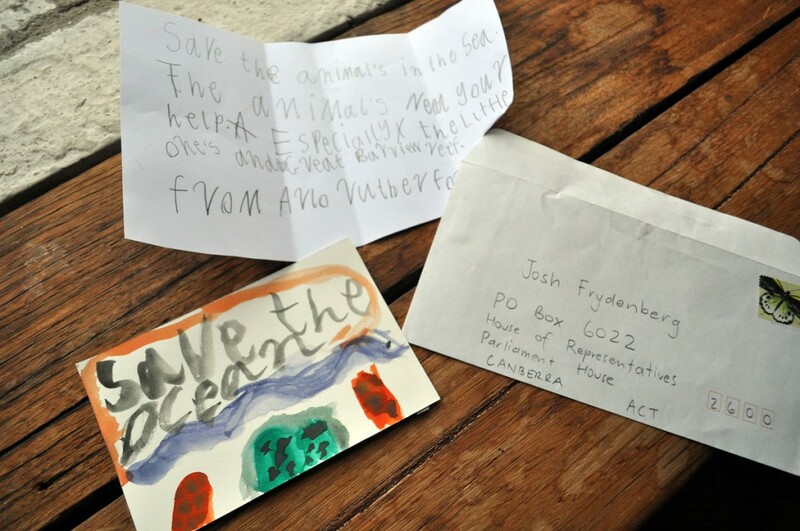 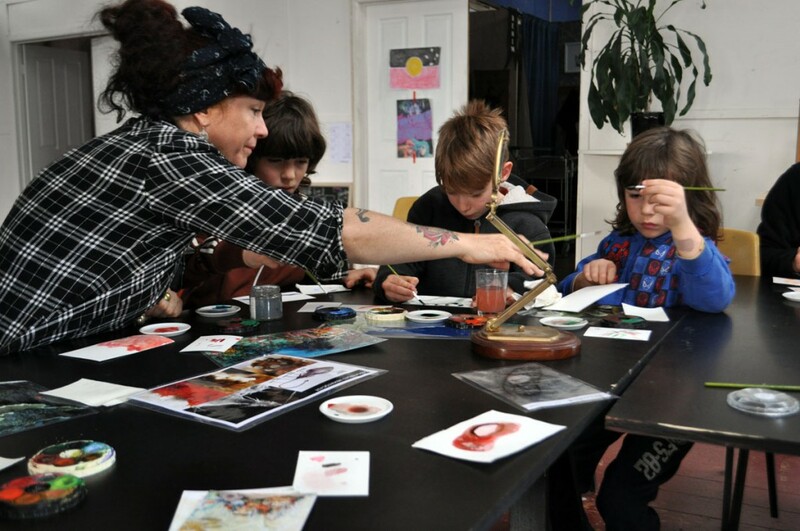 Finally, Aviva led an art-making experience – where participants created a coral-inspired message and postcard-sized watercolour painting, which we posted to the Australian Minister for Environment and Energy Josh Frydenberg.